← I can’t believe they kicked us out! 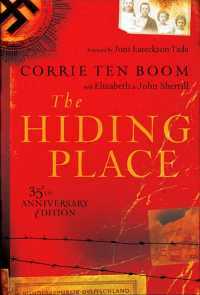 Have you started The Hiding Place, by Corrie Ten Boom? I just finished it for a second time and I am still in love! This true story is about Corrie and her family and how their lives transpired while living through World War Two. The story can seem a bit depressing yet very moving, one which keeps you turning the pages. I could go on and on about how much I love this favorite book of mine but will leave you with these descriptive words about the book. Ps. 119:114 You are my refuge and my shield; your word is my source of hope.